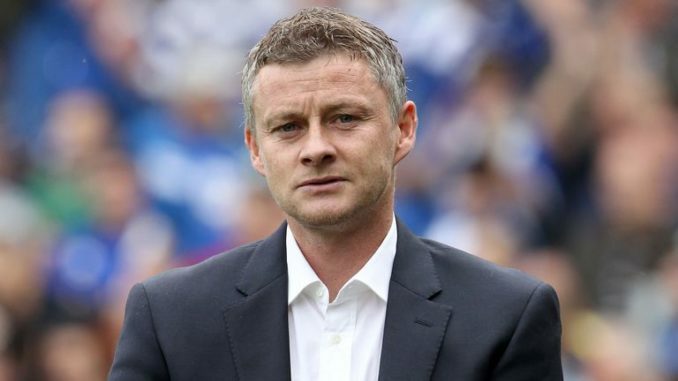 As far as United’s team news is concerned, Solskjaer would have one eye on the CL contest vs PSG and we can expect him to make at least four changes in the starting team that played vs the Foxes. England international Jones could return and replace Bailly to partner Lindelof in the central defence. In the center forward position, Rashford has been fantastic under Solskjaer but he needs to rest and we can expect Belgian international Romelu Lukaku to return to the starting XI. On the other hand, French international Anthony Martial should return to start in place of Chilean star Alexis Sanchez.